Every Swift-Stream WiFi access point is mesh enabled. That means you can install units as traditional access points—hardwired to the Internet—and add additional units that only require power wherever you need to extend coverage. The access points automatically self-form and self-heal to provide seamless coverage with automatic roaming. What used to require a dedicated server can now be done through a browser and our free, cloud-based network controller, CloudTrax. CloudTrax is packed with powerful features to meet the demands of IT professionals, yet is easy enough to be deployed by someone with little to no network experience. Swift-Stream WiFi access points and enclosures are designed to work seamlessly together. Just choose the access point that is optimized for your wireless demands—range, speed, or lowest cost—then choose the enclosure that best fits your environment and existing infrastructure. Swap, upgrade, and move as needed. Powerful, scalable cloud managed WiFi that keeps guests coming back. Secure, cost-effective staff and guest networks built for any environment. Zero-touch deployment across one or thousands of locations. Compelling data and integrations. WiFi for new and old apartments, care homes, extending current coverage and more with less cost and complexity. Say goodbye to onsite controllers and monthly fees. Build, manage and monitor your networks across one site or thousands through the cloud. 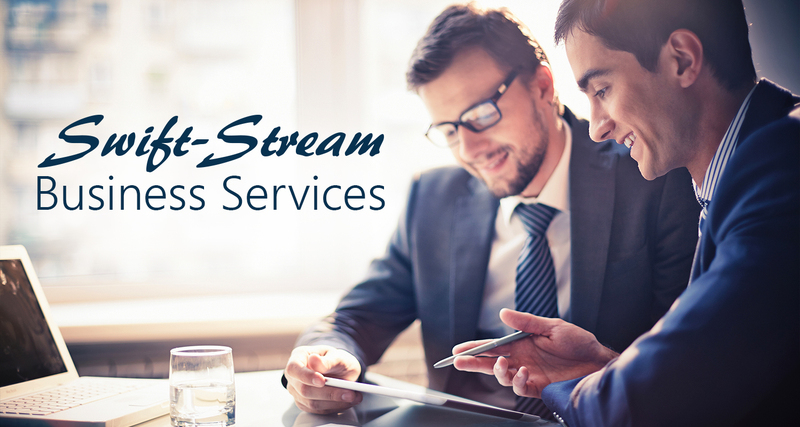 With no servers or software to install, Swift-Stream WiFi is powerful enough to meet the demands of IT professionals yet easy enough to use by someone with little or no experience. Access Points provide robust WiFi just about anywhere. Each device is a cloud managed access point, router, mesh gateway and repeater all in one compact, reliable, high-performance package. Our AP enclosures are designed to work seamlessly with Swift-Stream access points for professional, modular WiFi installations in virtually any environment. With Swift-Stream enclosures and access points, you can deploy custom-tailored wireless networks at a fraction of the time and cost of traditional networks. Each Router is a Cloud Managed access point, gateway and repeater all in one compact, reliable, high-performance package. Choose the Access Point and Enclosure options that best fit your needs. Prices do not include sales tax or installation. Typical installation cost is $89.95 per Access Point.